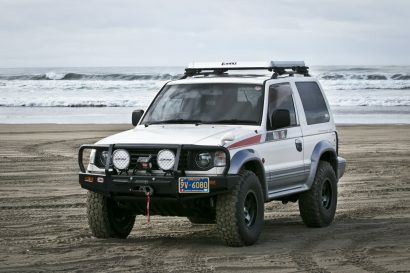 Overland Skills: Make Power or Store Power, Which is Best for You? If you follow Expedition Portal with any regularity, you know we cover the topic of power management quite often. The business of watts and amps has become inextricably intertwined with the pursuit of overland travel. Even when we’re roughing it, we can’t seem to live without our electronic devices. Over the last many years the Expedition Portal forums have seen a topic pop up—repeatedly. It has to do with solar power and the amount needed to be a happy little watt user in the woods. As prices for solar panels continue to drop, more people are compelled to run out and buy them. Unfortunately, I’d wager most become little more than misfit toys chucked in a closet, destined to live out their days in the dark. The reason for this is two-fold. Most consumers, and this includes me, grossly overestimate how much power a compact solar panel can produce. It’s also easy to underestimate our power needs. 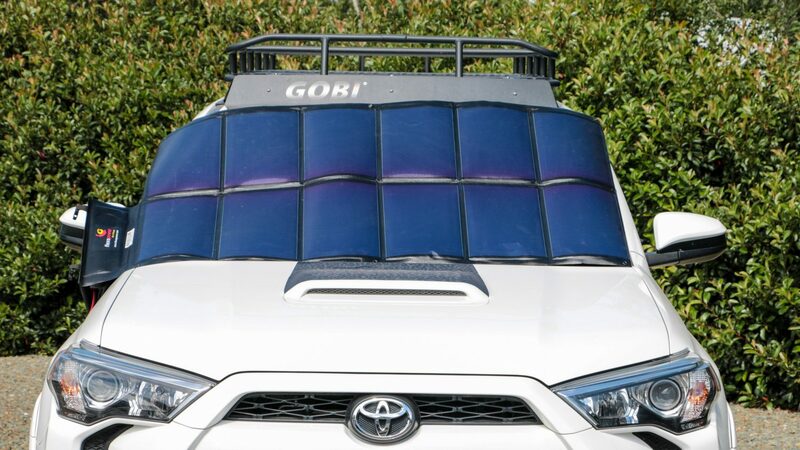 Just this spring I watched as one overlander plopped a tiny folding solar panel on his hood, then proceeded to plug it into his 12-volt refrigerator. A panel scarcely able to charge a phone had no chance of producing even a few minutes of beer cooling power. When deciding how to best manage your power needs, you have to first decide how much power you use in a given day. This is tricky science, and I won’t fully dive into it, but the smart traveler can outline at least a rough estimate of power used by their phones, laptops, cameras, and appliances, even if you just reduce it to the number of times each item needs to be charged or the number of hours it’s pulling electricity. To store or make more power, that is the question. The next order of business is to assess whether you need the tools to store power or make power. For the last few years, many overlanders have placed a disproportionate appreciation on the latter, particularly with solar panels. I attribute that to the fact we’ve had batteries all of our lives. It’s easy to dismiss how portable power packs have evolved, which I would argue has been more significant than solar technology. For many of us, we may not need to make power at all. We might need only to store more of it. One of the major challenges with solar is time. Generating power with the sun takes hours to be of any practical use. Making things worse, solar panels must be aligned with the sun to get maximum efficiency. The only way to speed up energy production is to use bigger panels, tend to them constantly to keep them aligned—or both. This is why many large vehicles like EarthRoamers have massive solar panel arrays. They know they can’t always be perfectly positioned so they compensate with extra surface area. That’s not terribly convenient for most travel situations. 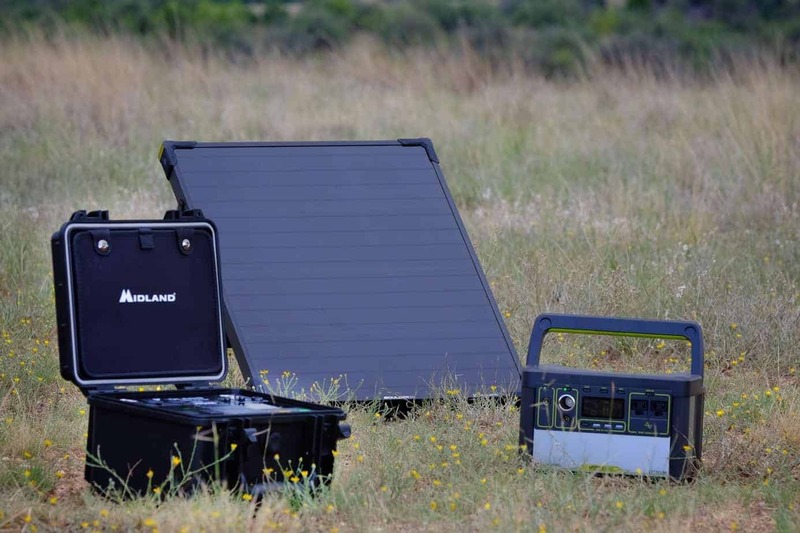 For many overlanders with solar panels, the common problem is simply putting them to effective use. Not many people have the time or inclination to sit around for hours on end fussing with solar panels. For those on the continual go, solar just isn’t convenient. 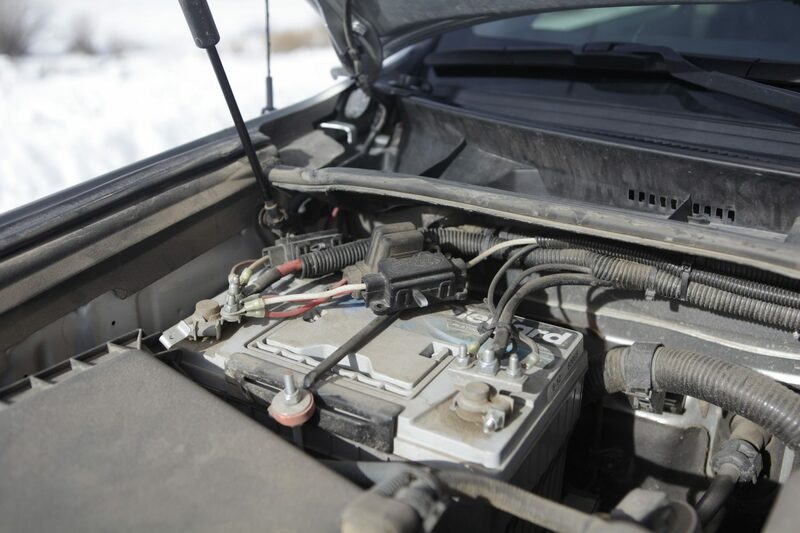 Fortunately, overlanders traveling by motorized means can resort to their vehicle-mounted alternators to produce juice on the fly. 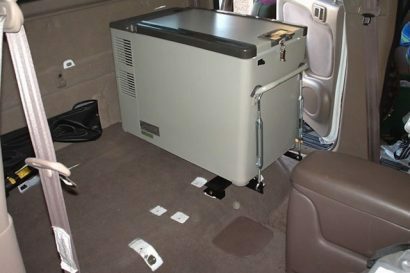 The idea of storing large reserves of electric power is nothing new to the vehicle-based traveler. 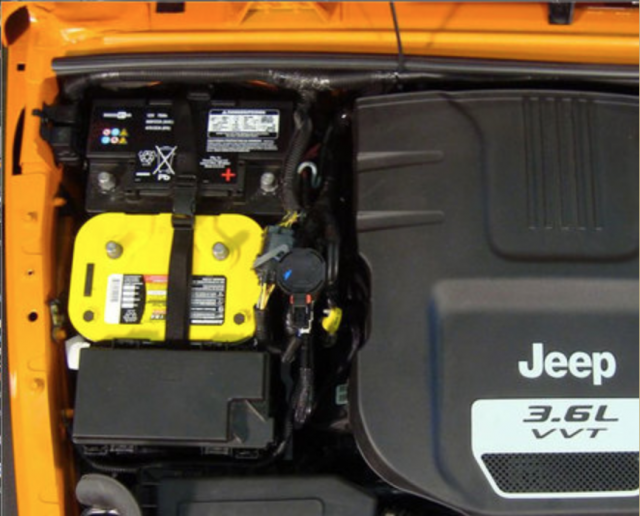 Dual battery systems have long been the go-to for overlanders, and it continues to be the ideal solution for many people. They’re also complicated, can be expensive, and require a fair amount of mechanical know-how to implement. Not all engine compartments easily accommodate a second battery, which makes the new crop of portable power stations all the more attractive. 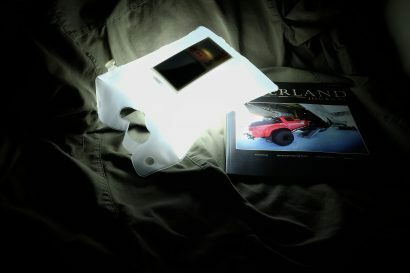 Companies like www.adveturetrailers.com offer products to simplify dual battery setup. As someone prone to itchy feet, I seldom stay in one spot for very long. The idea of lingering around a campsite all day makes me anxious, so I’m not the type of traveler to tend to a solar panel all day long. I’m also disinclined to bolt one to the roof of my vehicle. I fall into the category of people with greater need to store power than produce it. If you’ve done your homework and added up your typical consumption of electricity on any given day of travel, the next logical step is to pair those needs to a reserve of power. Again, this could be accommodated by a dual battery system, or a portable power station. For my needs, I can power my small fridge, charge a few handheld devices, and run lights for a short period of time in camp all for well under 400 watt-hours. In most scenarios, I’m back on the road by the time those reserves get low, my alternator restoring power as I travel. On occasions where I do stay put, spending the day mountain biking, hiking, or enjoying the woods, I plop down a solar panel I know will have the power necessary to restore my power reserves in full. I also ready myself for the disappointment of power-killing clouds. 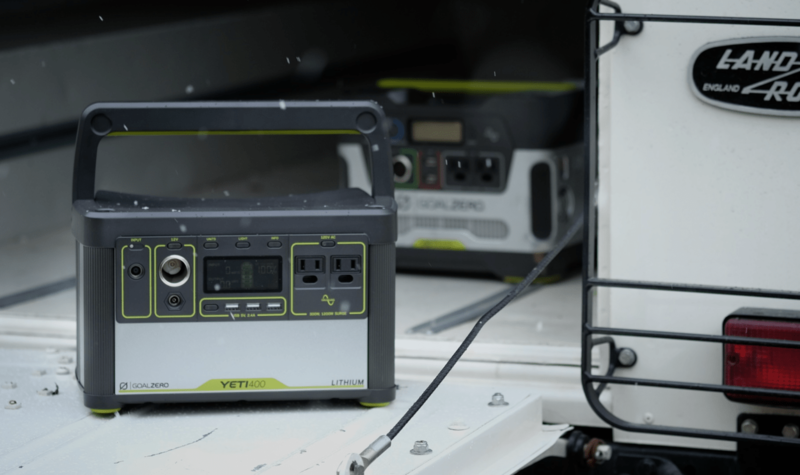 The Yeti 400 Lithium is a great solution for those needing large-capacity storage in a light and portable package. 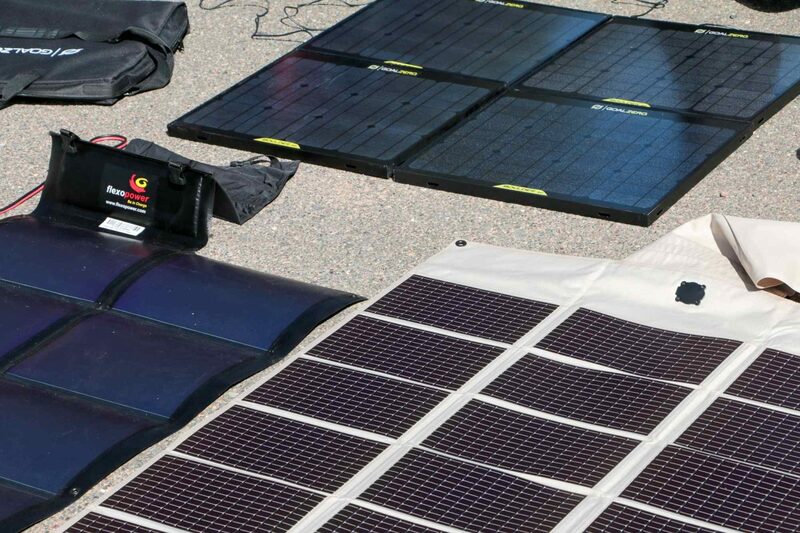 Solar panels and battery packs come in all sizes from tiny to enormous, but the same principles of storing and making power apply. 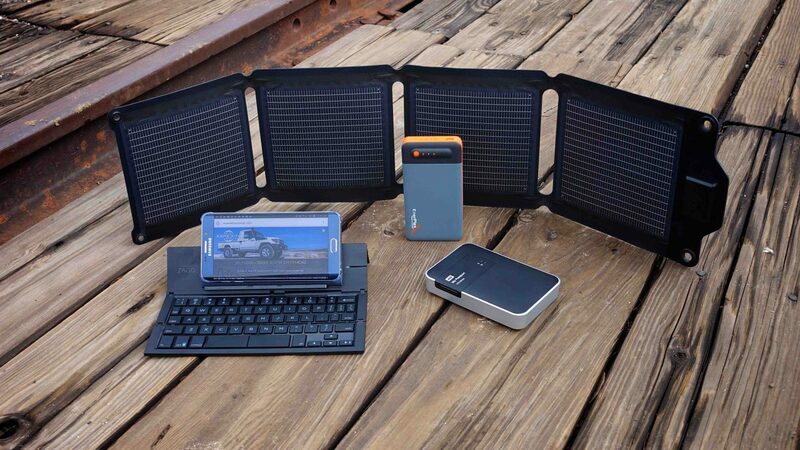 For trips where I know I will exhaust the stored power supplies I have, a solar panel is necessary. 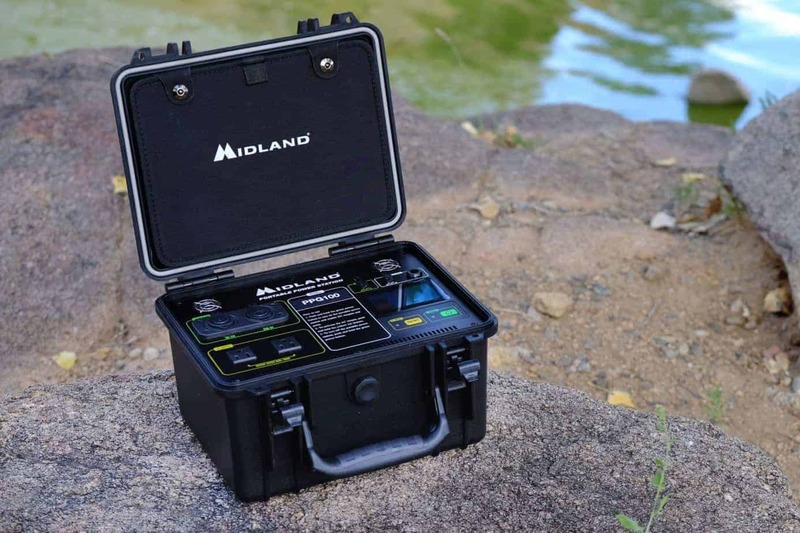 The recently announced Midland PPG100 Lithium power pack is sure to win fans with its large power capacity and all-weather case. A full review is coming soon. There is no denying the allure and practical application of solar panels. The prices for an expedition-worthy panel have come down significantly adding to the already great value of “free energy.” But don’t be fooled. Not everyone benefits from solar. The better bet might be to save money on a panel and apply it to a larger, more sophisticated power storage solution. The other option, one I cringe to even suggest, is to leave your power thirsty widgets at home and travel like your grandpa did. He didn’t need electricity to go camping.